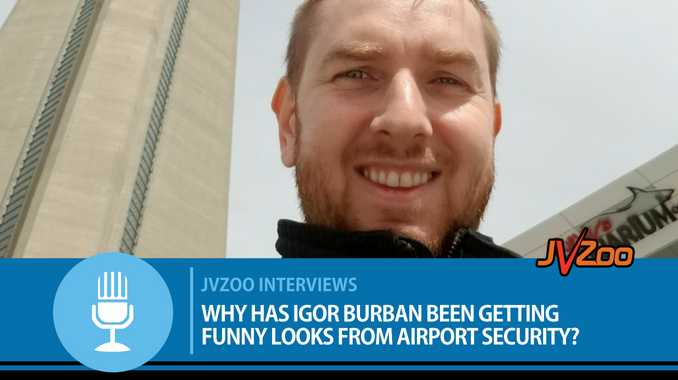 WHY HAS IGOR BURBAN BEEN GETTING FUNNY LOOKS FROM AIRPORT SECURITY? JVZoo Premium User, Igor Burban likes to be able to work while on the go! Which has led to him getting some pretty strange looks from Airport Security. Today he fills us in on what he thinks is one of the hardest decisions a person can make their life and gives expert advice on how to get started with JVZoo today. JVZoo: Let’s start with some easy questions. Swimming Pool or the Beach? IB: The beach, of course! No hole in the ground filled with chlorine can beat the sand and the waves… lol! IB: Laptop. For two reasons. One: I’m a coder and I love doing what I do even when I’m on the go. JVZoo: Bed & Breakfast or 5-Star Hotel? IB: If not traveling on a budget, I’d have to say 5-Star Hotel because I like the predictability of the whole experience and access to amenities 24/7. A gym and room service are harder to find in Bed & Breakfast places. IB: I always wanted to have more free time and more control of my paycheck. Quitting the day job is one of the hardest decisions that you can make in your life. IB: I would stop getting hung up on the small, unimportant things and focus on achieving results. There’s too much information overload and people get stuck in the analysis paralysis loop. IB: When one of my customers told me, “Igor, your plugin brings a third of my income.” I think being able to influence people’s lives and help them provide for their families is the greatest success. 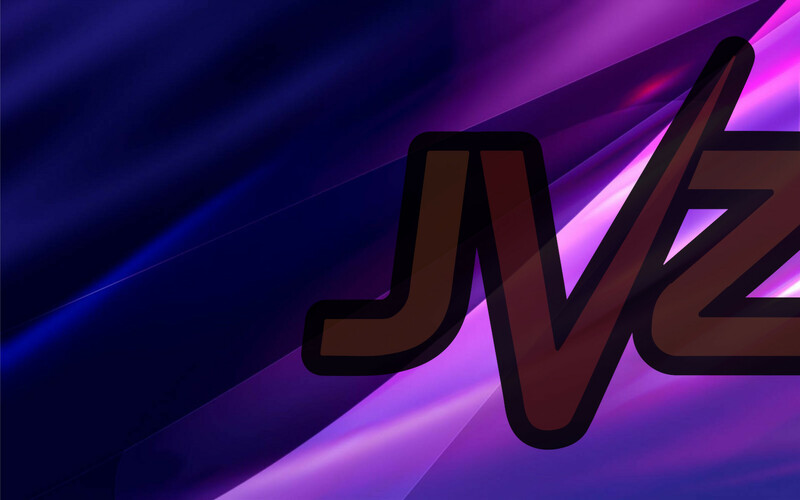 JVZoo: What is the #1 thing you would recommend people do on JVZoo today? IB: Take action. There is so much information these days and so many ways to earn a comfortable living from online business. I see a lot of people going from course to course and never implementing what they learn. Instead, focus on small steps. Start building that site, install that software. Create your first campaign. Getting the ball rolling is often the hardest part.